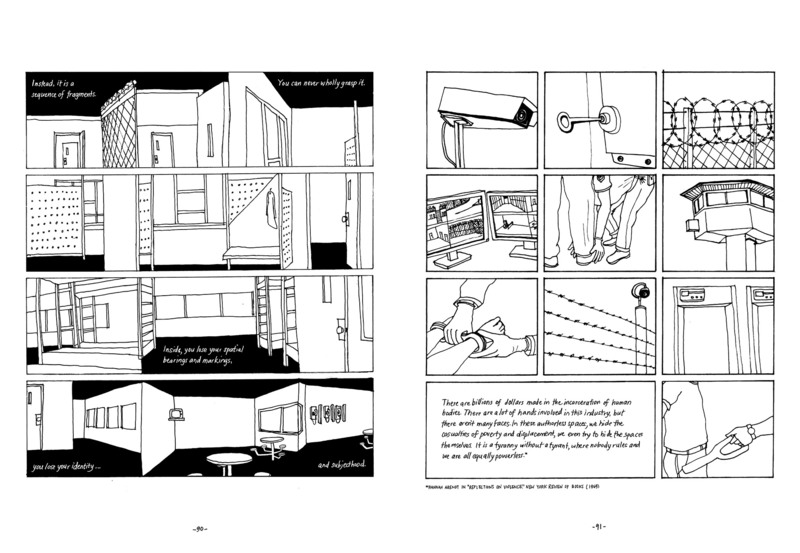 Tings Chak was 2018’s artist in residence at Birkbeck’s School of Law, and in this extract from Varoom 38 Luise Vormittag went to hear her speak about her graphic novel Undocumented: The Architecture of Migrant Detention, published by Ad Astra Comix. ‘No, not really a graphic novel,’ Chak corrects herself during the first few minutes of her talk, ‘more like a ‘graphic documentary’.’ The book focuses on the Canadian detention system for undocumented migrants. Vormittag writes about Chak in Varoom 38 the Activism issue, covering her work on this ‘graphic documentary/novel’, and these are edited extracts from her piece. The bland buildings the migrants are detained in barely register as architecture, they are ‘more of a by-product of the built environment,’ Chak suggests, ‘a spatial solution to a political problem.’ So how do you represent something designed to be invisible? How do you bring the architecture of concealment into public view? 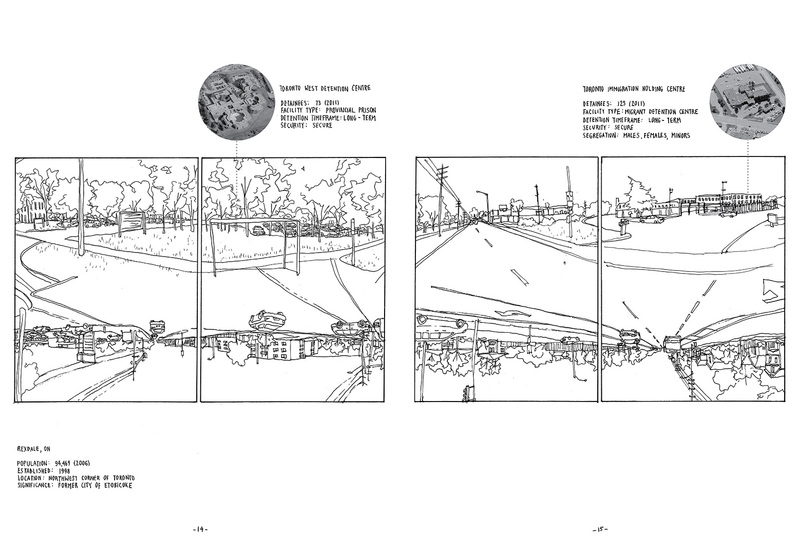 In her graphic novel, in addition to the conventions of architectural drawing practices, Chak also borrows techniques from the comic book. But where comics use the frame and the gutter to suggest the sequential passing of time, Chak’s work locks the viewer in a loop. Nothing happens. Moving through a door will only reveal another door, an empty corridor, an empty wall. Chak’s focus on the architectural expression of the erasure of migrants from view contributes to their struggle towards visibility. Once Undocumented has entered your field of vision, says Vormittag, it becomes difficult to overlook. 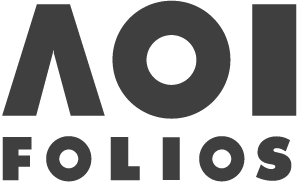 Read the whole piece in Varoom 38.